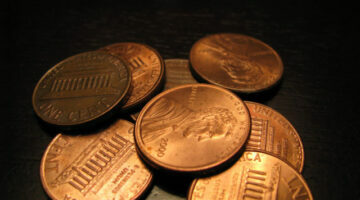 This is where you'll find recent articles from our Coins, Cardmaking. Crafts, Holidays, Parties, and Family Games sites at The Fun Times Guide. If it's about fun things to collect, fun hobbies to enjoy, or fun home entertaining ideas for each season and holiday... we're talking about it here! Real people are sharing their favorite tips & tricks for making, collecting, playing, and planning things at home. Kennedy Half Dollar Value: See How Much Kennedy Half Dollars (1964-Present) Are Worth …Including Rare Kennedy Halves! 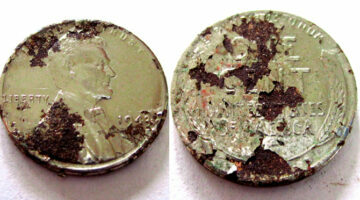 Have a Kennedy half dollar coin? They’re hard to find in circulation! In this Ultimate Guide to JFK Half Dollars, you’ll find the current Kennedy half dollar value — plus a list of rare Kennedy half dollars & silver Kennedy half dollars worth more than face value. Most Valuable Quarters: A List Of Silver Quarters & Other Rare Quarters You Should Hold Onto! 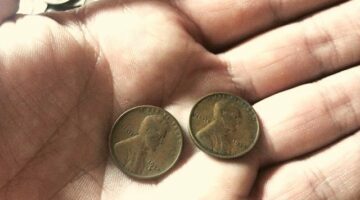 Is it still easy to find old quarters these days? 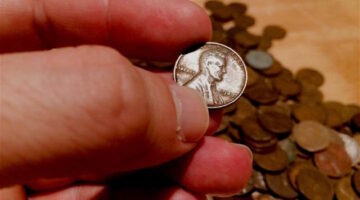 Yes, you can still find rare quarters and silver quarters worth money in your pocket change! Here’s a list of the most valuable quarters in circulation that you should be looking for — including the Barber quarter, the Standing liberty quarter, and of course old Washington quarters. They’re all worth $1 or more… apiece! 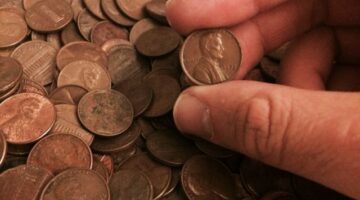 Collecting uncirculated mint sets from the United States Mint is a perfect way to get most, if not all, of the examples of coins found in pocket change from each year! 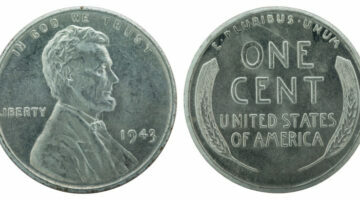 Uncirculated coin sets have been issued by the United States Mint since 1947, and they’ve been offered almost every year since then. 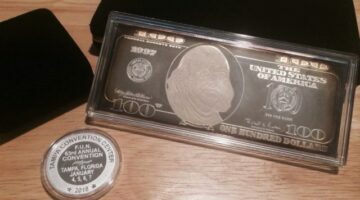 See what U.S. mint sets are worth, plus my personal tips and strategies for building a really cool mint set collection. 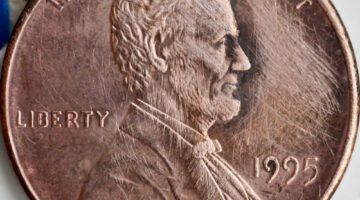 Want to know what a 1922 silver dollar is worth? Here’s the 1922 silver dollar value, an interesting story about the young lady you see on the coin, and why the 1922 one dollar coin is called a Peace silver dollar. 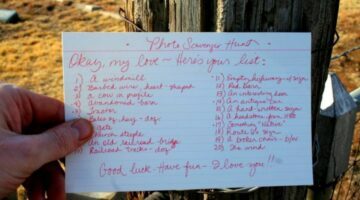 A scavenger hunt (or treasure hunt) is a fun outdoor game that involves finding unique items or completing certain tasks while you’re out & about. Here’s how to plan a scavenger hunt, plus details for playing & winning a scavenger hunt, and scavenger hunt rules. 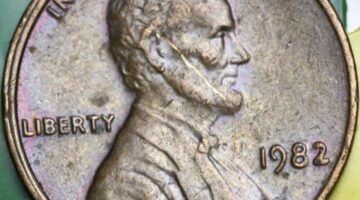 If you’ve found a 1776 to 1976 quarter (a Bicentennial quarter) in your pocket change, then you probably want to know what it’s worth and if it’s a rare coin or not. 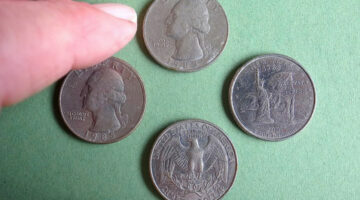 I’ll tell you what these are worth: a 1976 quarter with no mintmark, a 1976 D quarter, and a 1976 S quarter. Plus some little-known facts about Bicentennial quarters and other Bicentennial coins. Before stringing Christmas lights on your car, here’s what you need to know about the type of Christmas lights that work best on vehicles — and how to use a power inverter (not a converter). 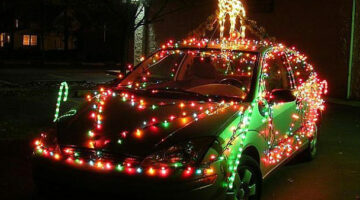 Plus lots of other fun Christmas car decorations to consider putting on your vehicle this holiday season! 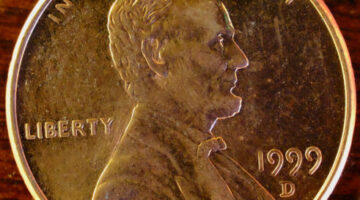 Before you buy gold coins from TV infomercials (or anywhere else), I would encourage you to think twice! 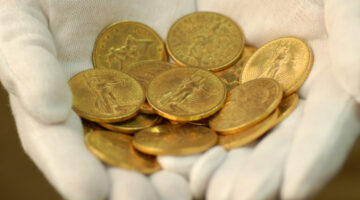 Gold-plated “coins” are actually tokens. They’re NOT the same as gold coins produced by the U.S. Mint, which are legal tender — with a monetary value as well as a gold value. Here’s how to avoid getting scammed by fake gold coins, tips to help you buy gold coins with confidence, and the best places to buy gold coins from.